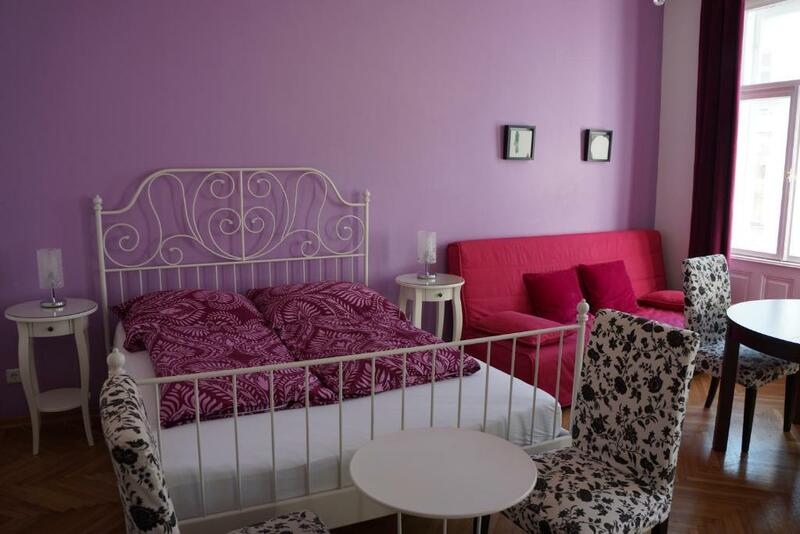 Very nice , close to city center.Proper cleaning services .Lots of stores located nearby. Room was clean.Quiet. Kitchen had everything to cook some light meals. This was a very good property. It was extremely clean and decorated very nicely. 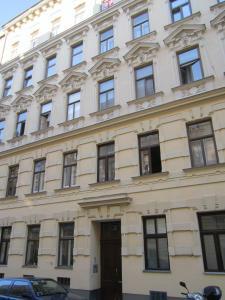 Great location as it was just a short tram ride from central Vienna and also the main train station. Located on a nice street with traditional architecture. Would recommend. Great location and extremely friendly and caring owner. The kitchen was equipped very well. 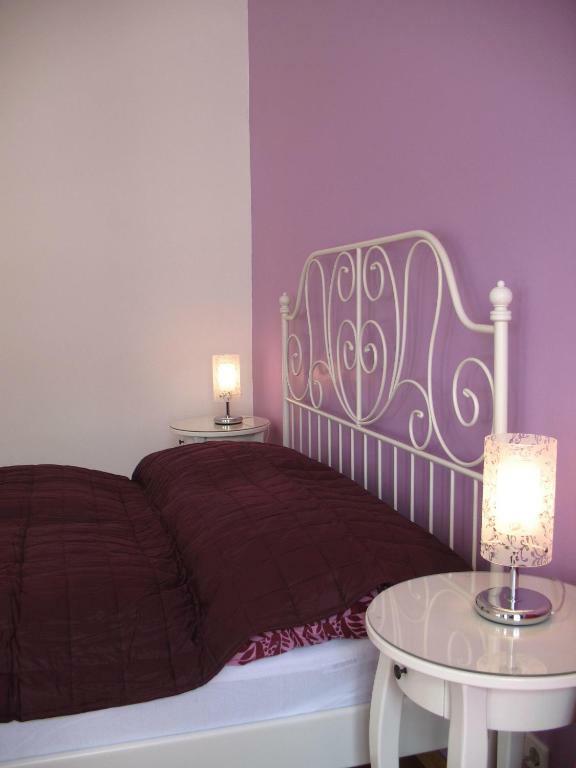 Comfortable beds, dining area. Cheap supermarkets can be found in surrounding area. 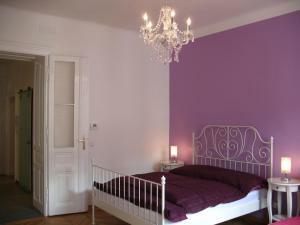 Quiet and very comfortable and bright apartment. Easy to reach the centre by foot or tram. Would definitely recommend. Ruime en mooie kamer. Ruime keuken en keurige badkamer. Er is een lift in het gebouw. Die Lage war super! Die Schlüsselübergabe mit Herr Li hat reibungslos funktioniert. Das Zimmer entspricht den Fotos. Appartamento ben posizionato, non caro e pulito. C'eravamo già stati e ci torneremo. La amplitud del apartamento, la cama grande y comoda. Limpio. Exterior. La cocina también bien. Muy bien comunicado. Y bastante centrico para ir andando. Posto tranquillo non molto distante dal centro, nell'arco di 300 metri ci sono supermercati, negozi e la fermata della metro che porta anche all'aeroporto. 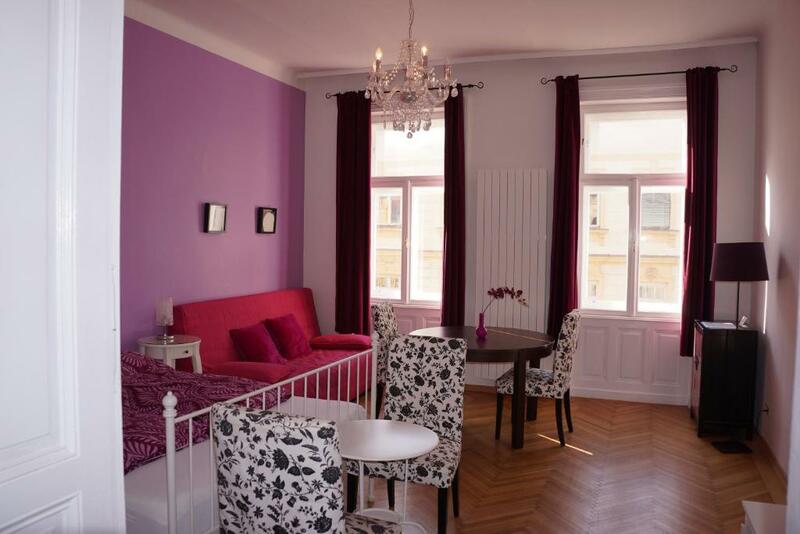 Lock in a great price for Vienna Holiday Flats - Landstraße – rated 8.8 by recent guests! 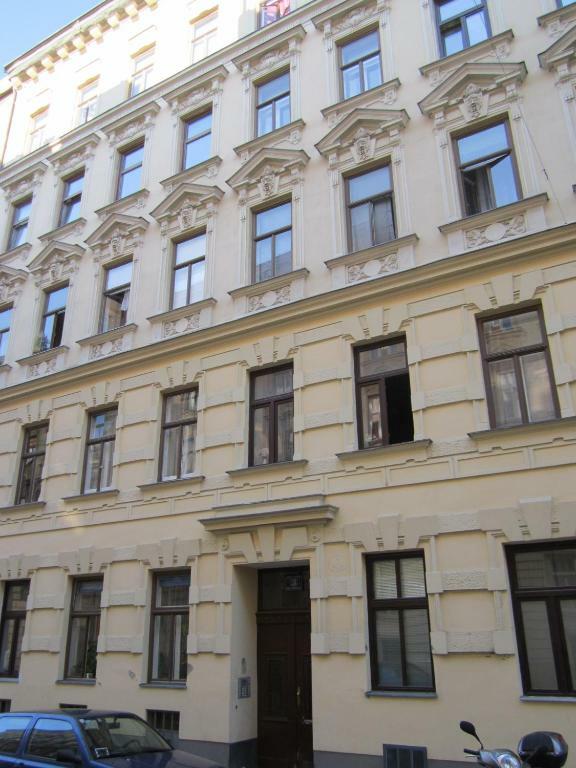 Vienna Holiday Flats - Landstraße is located in Vienna's 3rd District, 1,950 feet from the Botanical Garden of the University of Vienna and 2,650 feet from Belvedere Palace.The Kleistgasse Tram Stop (line 71) is a 5-minute walk away and provides connection to the city center. 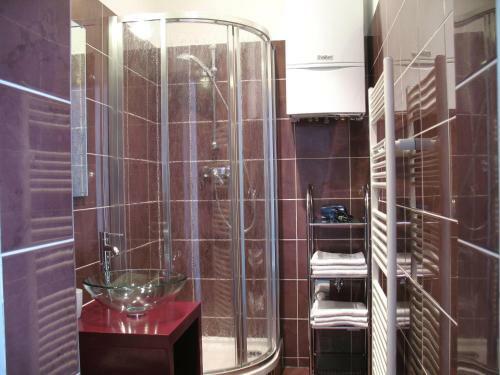 The studio apartment consists of a combined living and sleeping room, a separate kitchenette, and a modern bathroom with shower and toilet. 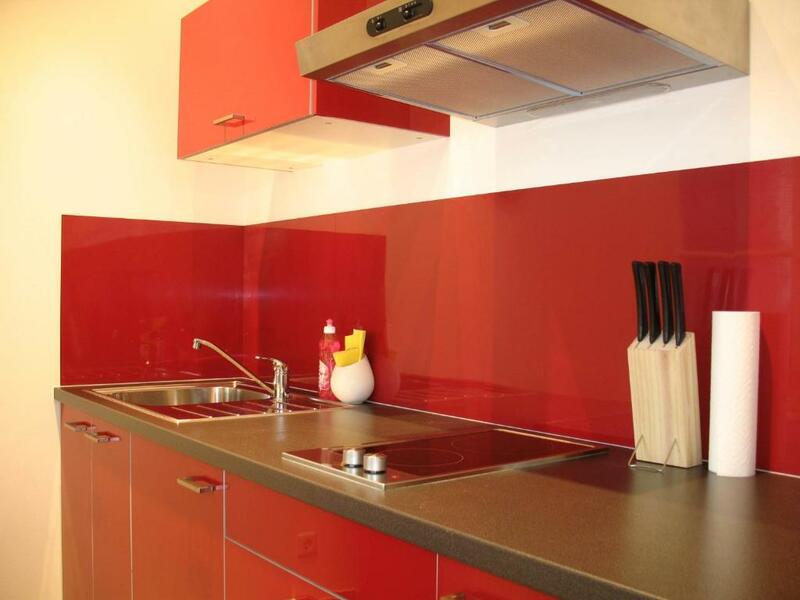 A supermarket is a 4-minute walk away from Vienna Holiday Flats - Landstraße, and restaurants and cafés are nearby. Vienna's Main Train Station is 0.9 mi away. When would you like to stay at Vienna Holiday Flats - Landstraße? 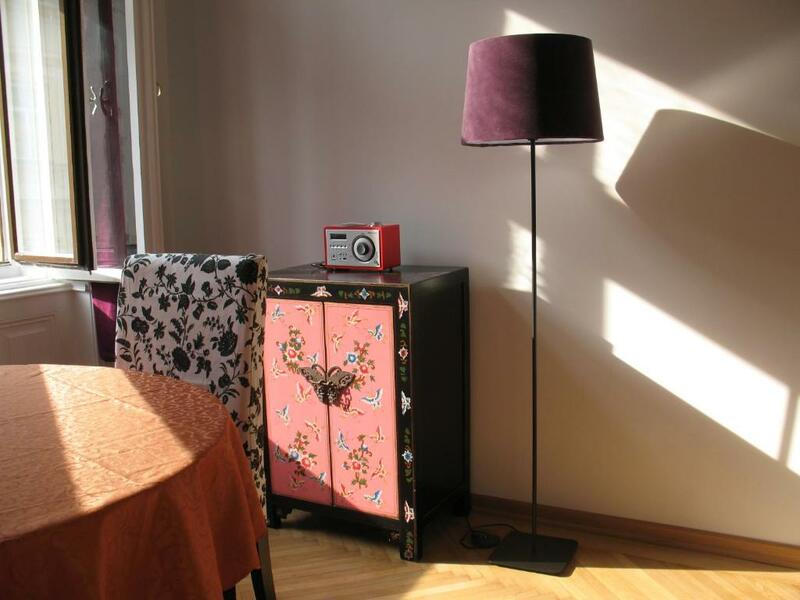 House Rules Vienna Holiday Flats - Landstraße takes special requests – add in the next step! Debit card Vienna Holiday Flats - Landstraße accepts these cards and reserves the right to temporarily hold an amount prior to arrival. Vienna Holiday Flats - Landstraße accepts these cards and reserves the right to temporarily hold an amount prior to arrival. Please note that the property has several locations. The property will contact you after booking for further details for the check-in. Late check-in is only possible upon prior confirmation by the property. Please note that your reservation is otherwise not guaranteed. Contact details are stated in the booking confirmation. Was very hot at night . A fan would have been very useful. Not being able to set room temperature ( a little bit cold ). If the apartment had an oven as well as a hob or a microwave oven. It has no air conditioning and we spent three days with 36-37 degrees Celsius. There was a fan, but only late at night if you open the windows you would feel somewhat better. The windows are unsafe with no protection for children, it's on the 4rd floor. Internet connection was pretty poor, especially in evenings. Shower cabin needs some repairing. No microwave.